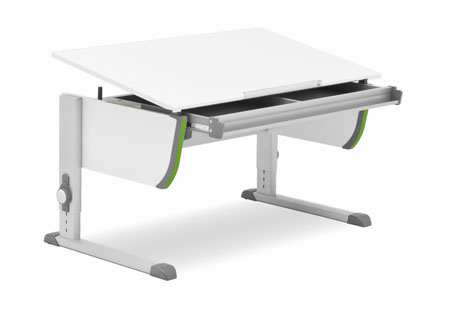 Accessorize your Moll Joker Desk with this optional drawer. 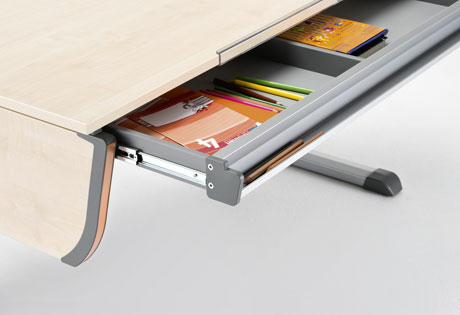 This spacious drawer spans the width of the desk and is great for the storage of pens, pencils and supplies. 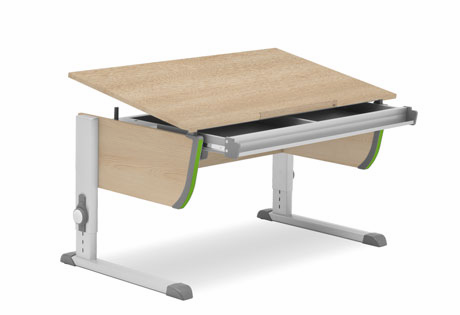 Drawer can be easily retrofitted to an already assembled desk. 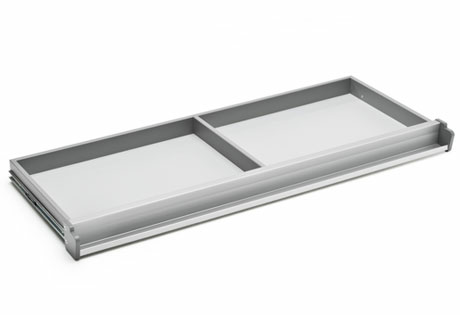 Dimensions (in inches): 2.56" x 41.73" x 14.96"